Former Champions have retained the services of Brazilian midfielder, Raphael Augusto and signed a deal which will keep him at the club till the end of 2019. The 26-year-old is currently on loan from Chennaiyin to Brazilian fourth tier outfit Bangu Atletico Clube but will be back for the 2017-18 ISL season. 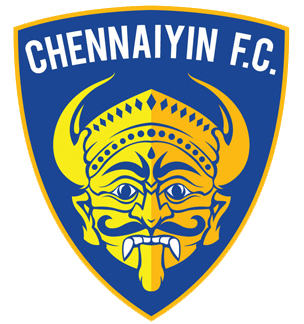 Raphael joined Chennaiyin in 2015 on loan from Brazilian giants Fluminense and was instrumental in CFC reaching the semis on their way to the title. He completed a permanent move to Chennaiyin last season. 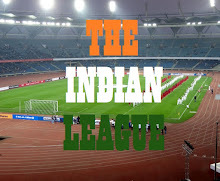 The former DC United and Legia Warsaw player has already made 26 appearances over two ISL seasons and won several individual awards. “I have received great feedback on Raphael from Sabir. He has clearly been one of best midfielders in the ISL and at 26 can only get better. I hear that he is a real fan favourite so it’s great for the club to have him attached for the long term,” Chennaiyin FC head coach John Gregory said. Raphael Augusto added, “I can’t express in words how I feel for Chennaiyin FC and the people of Chennai and Tamil Nadu. We have a special bond. I have spent two memorable seasons already and look forward to be with the club for many more years. We didn’t get the results we wanted last season after the success of 2015 so I am determined to bring the trophy back to Chennai."